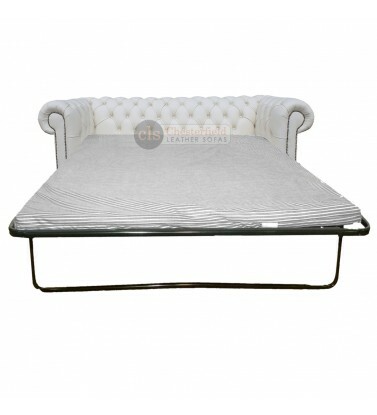 CLS is one of the UK's only suppliers of Chesterfield sofa beds. 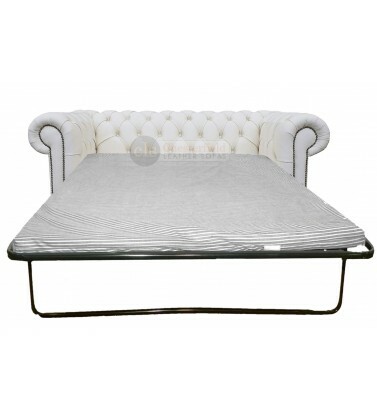 These luxurious sofas provide a comfortable seat for your family and friends and are the perfect solution to those last minute guests that have nowhere to sleep! With a thick comfortable mattress Chesterfield sofa beds are guaranteed to provide a peaceful night's sleep. 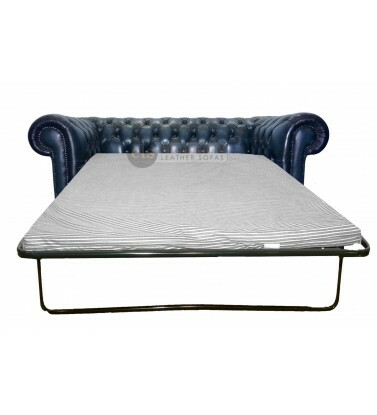 Chesterfield sofa beds are available in 2 and 3 seater sofas so no matter how much room you have you'll be able to fit in a Chesterfield sofa bed! 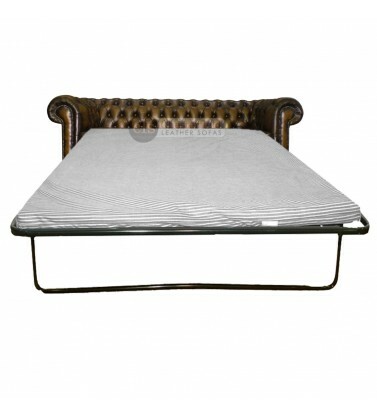 Easy to fold out and put away, it couldn't be easier to keep your guests cosy and comfortable. 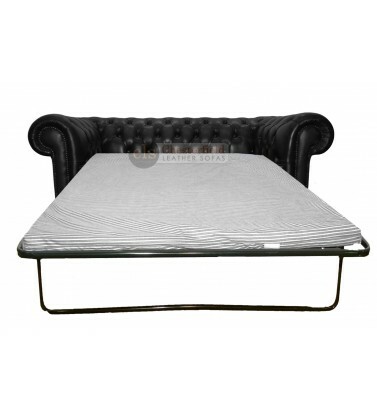 Take a look at our range of 2 seater and 3 seater Chesterfield sofa beds below. Or why not come and try them out for yourself in the CLS Showroom? Chesterfield Two Seater Sofa Bed The Chesterfields are hand made in the UK by skilled craftsmen and..